Today we started out with ABM. Makenzie did very well holding her shaker and trying to bring it to her mouth while Tayna worked with her lower body. The idea was to get Makenzie to seperate her arms from her legs and man did she perform. She was so happy and a lot less flexed! Then it was time for the last injection of stem cells. Once again Makenzie was none too happy about the affair. It only got worse when they started to take the IV cathader out. They started by taking the tagaderm off of her skin....oh boy! She held her breath once for a good long while, causing her whole face to turn blue, so we stopped and let her catch her breath but........there was no vomit! AMAZING! When all was said and done I am sure she is happy to have that thing out of her arm. There was a pretty nastey mark under where the cathader sat as well and seems a bit sore and bothersome still. The veiw from the hospital. 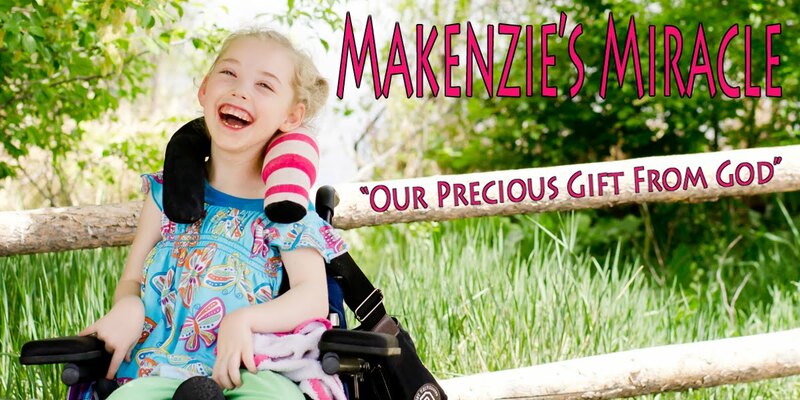 So glad the trip has gone so well for Makenzie! Have you all in prayer that the stem cells will do their job! Love, Love, Love Joey's shirts! Do you know where his mom gets them from?